Some of the most famous paintings are so unique that it is impossible to recreate them accurately. While getting a basic reproduction is as simple as it can get, a 100%-accurate copy is hard to achieve. 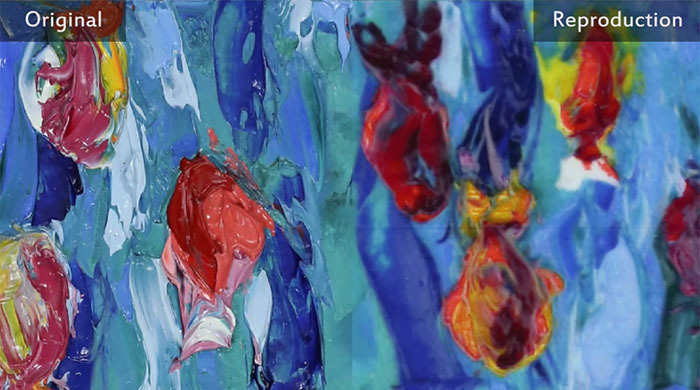 Nevertheless, researchers at MIT’s Computer Science & Artificial Intelligence Laboratory (CSAIL) successfully trained an artificial intelligence (AI) algorithm to recreate paintings using a 3D printer. Do you still think pottery is a dirty business? Well, think again. 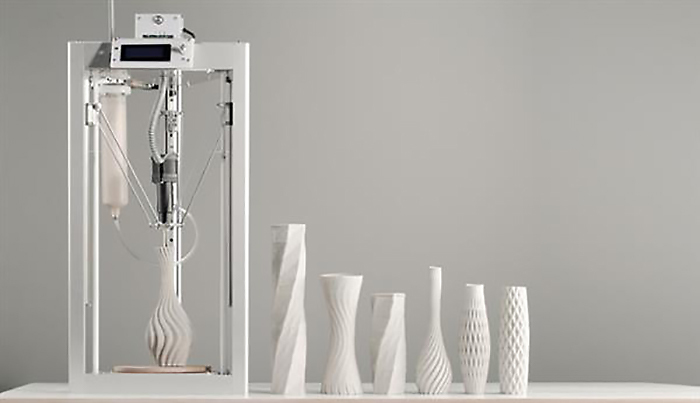 Meet the CERAMBOT, the most affordable ceramic 3D printer being Kickstarted. Ceramic has become a popular material in the 3D printing world. It’s heat resistant, food safe, relatively strong, and has a look and feel that’s just more pleasant than plastics and polymers. But until now, ceramic 3D printing has been prohibitively expensive and difficult to use, making it a challenge for personal users.